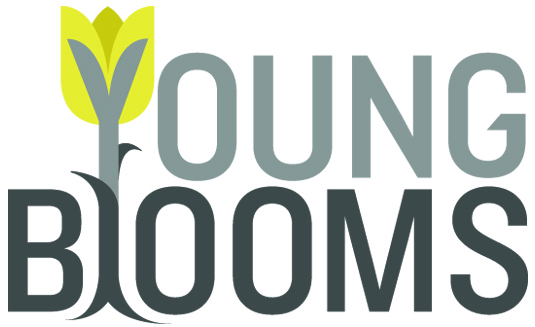 By subscribing to the Young Blooms email newsletter, we will send you exclusive offers, content and advance notice of upcoming workshops. Plus, we'll share with you some fabulous photos of our newest creations to give you some floral inspiration! JANUARY PRIZE-GIVING! Anyone who signs up before the end of January is also in with a chance of winning a stunning Young Blooms bouquet! Winners will be notified via email and announced on Young Blooms' Facebook page (http://facebook.com/youngblooms).